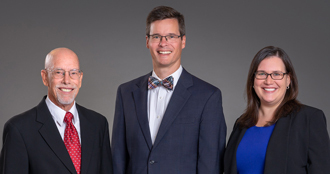 Niehaus Law Office, LLC was established in 1978 in conjunction with Niehaus Tax Services, LLC. We provide estate planning (Wills, trusts, powers of attorney, and living wills), estate and trust administration, and elder law/nursing home Medicaid planning. Our planning and advice in each of these areas is enhanced by our knowledge of tax consequences for individuals and their beneficiaries.